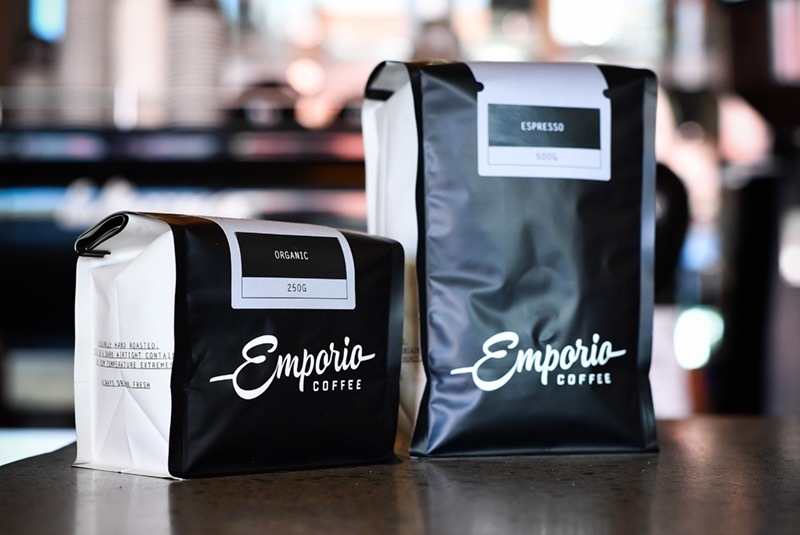 Emporio Coffee one of the original Wellington coffee roasters wanted to distribute its coffee in 250g & 500g retail pouches. 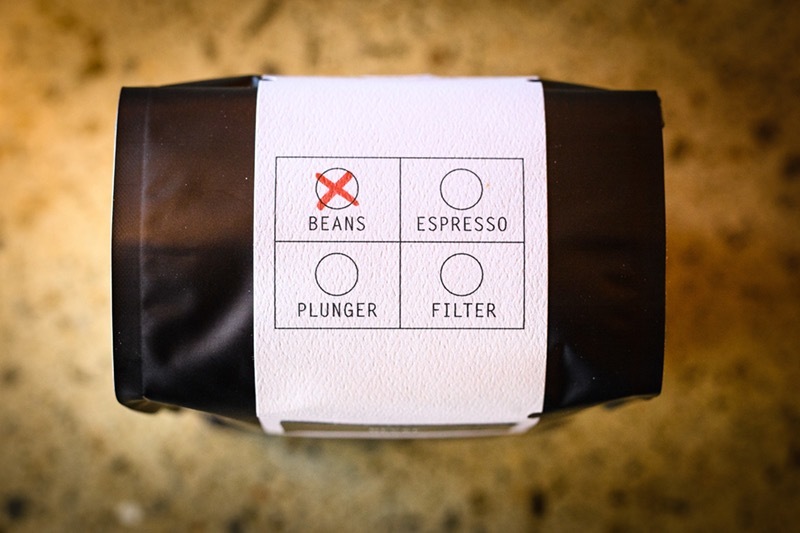 They wanted a simple and effective label to close the pack and inform the consumer of grind, blend and weight. 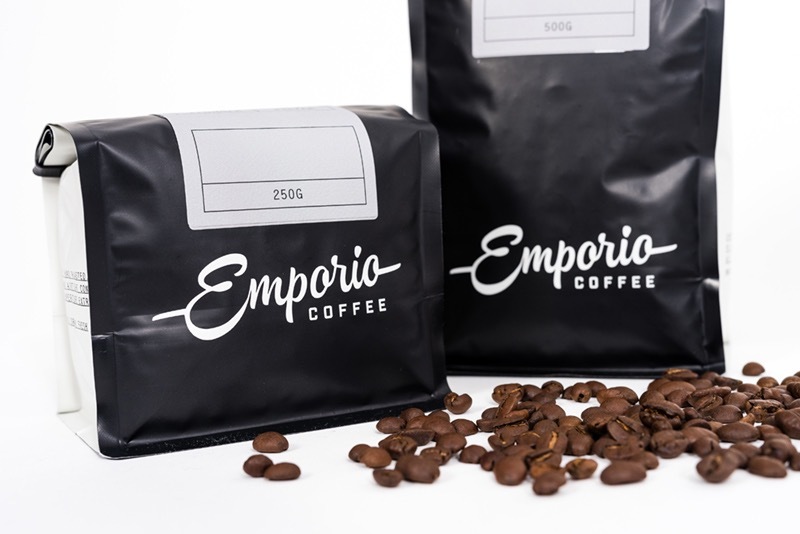 In collaboration with Simon at Emporio, we designed a two piece label for each pouch size that could be customised by marking the grind on the top of the pouch. 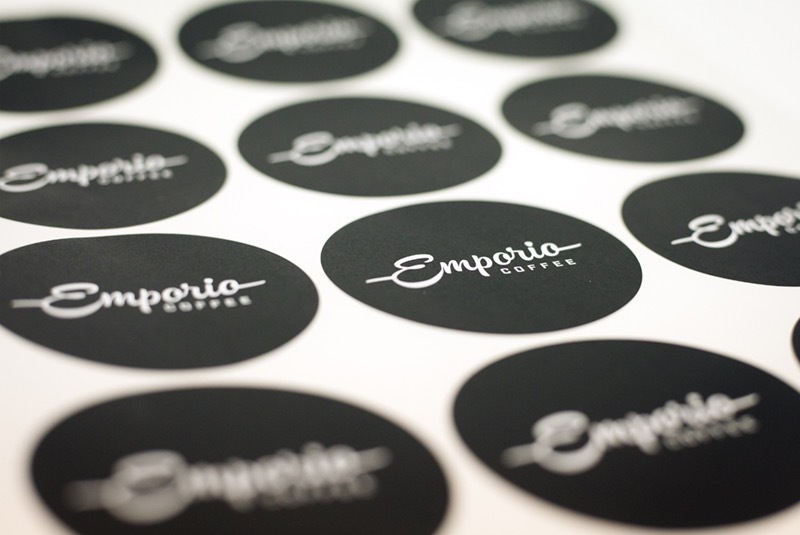 To identify the coffee blend we produced an additional smaller label that can be hand applied on top of the larger grey label. This kept the product looking consistent on shelf regardless of who packed it (and how tidy their handwriting is) and lowered the print cost as the same base label could be produced in greater volumes and then customised as new blends are produced.